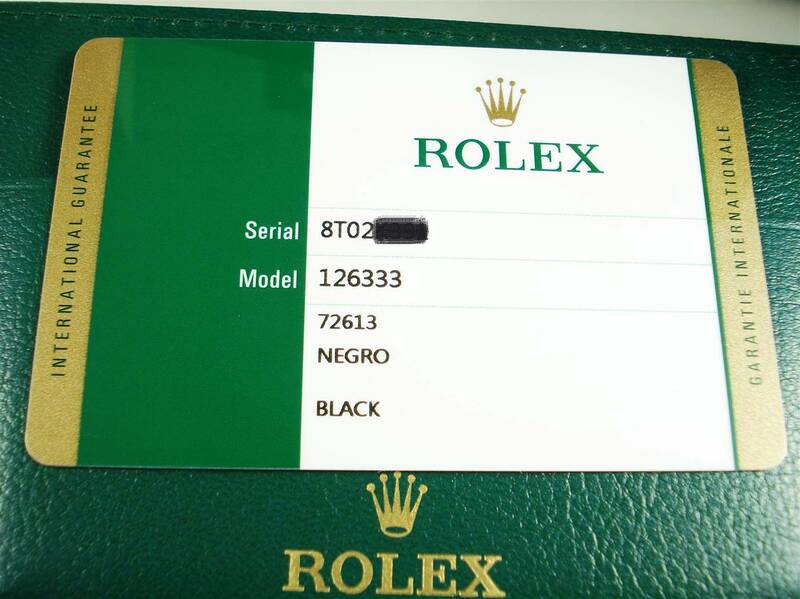 SKU: 126333 8T02xxxx. 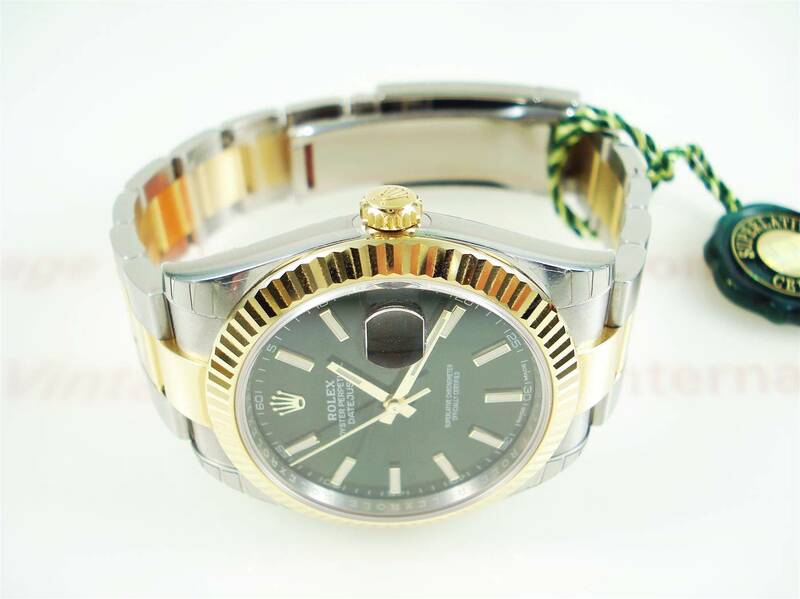 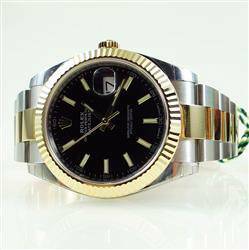 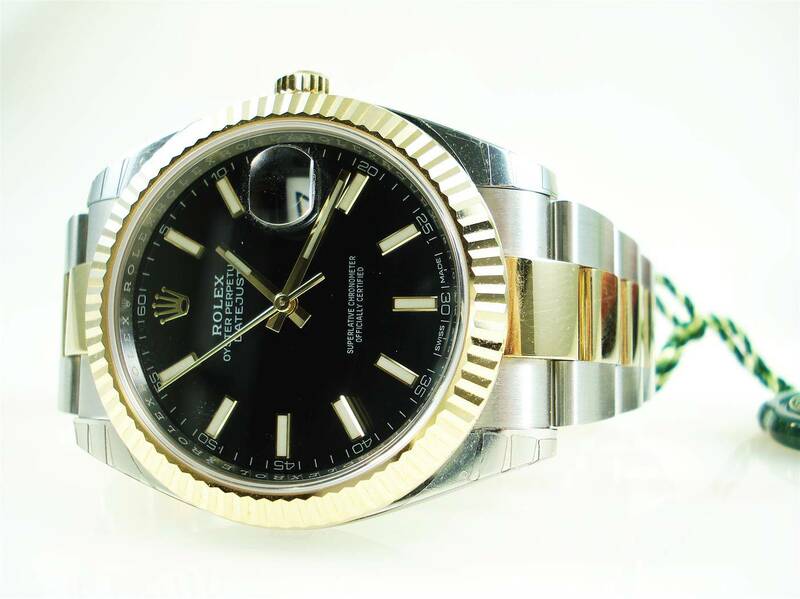 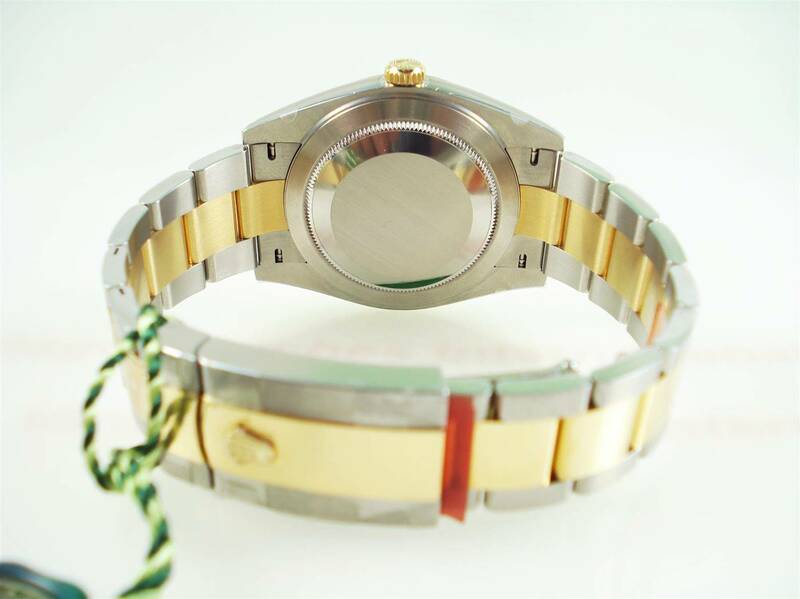 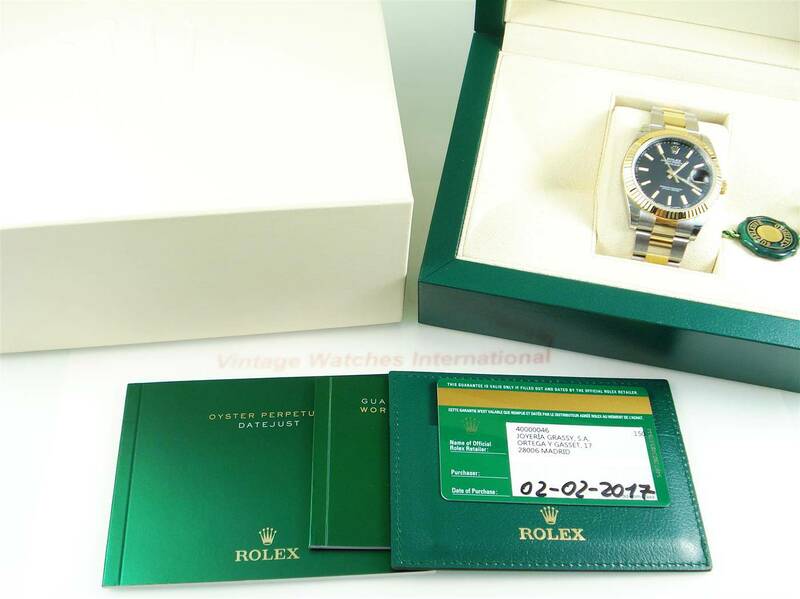 Category: Rolex Modern Gold Steel. 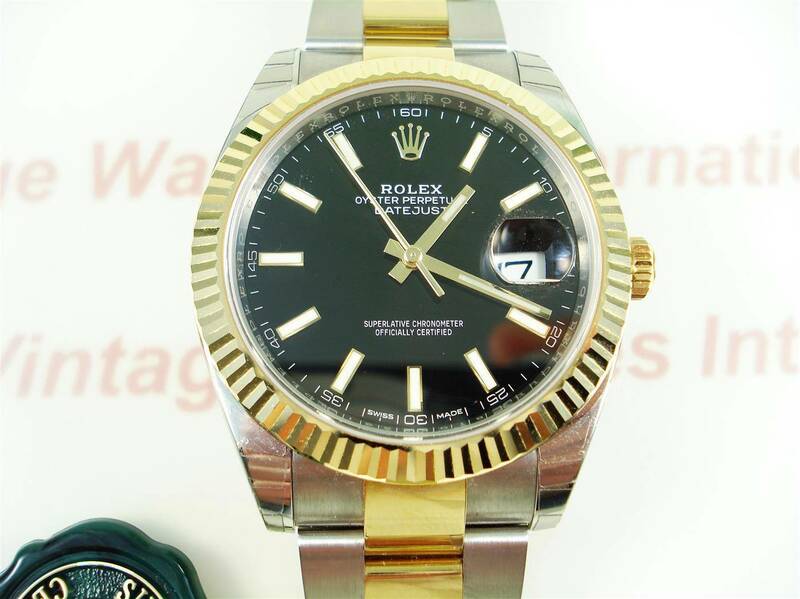 Tags: Diamonds, Rolex Datejust.